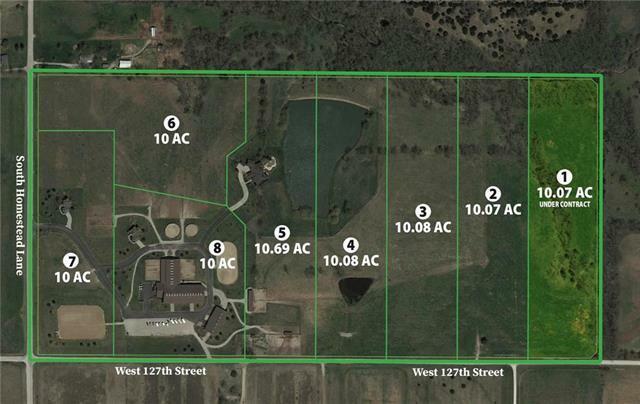 Rare, Amazing & Beautiful 10.07 acres NW Johnson County, country living in town. The perfect property to build your family estate/forever home on now or in the near future. 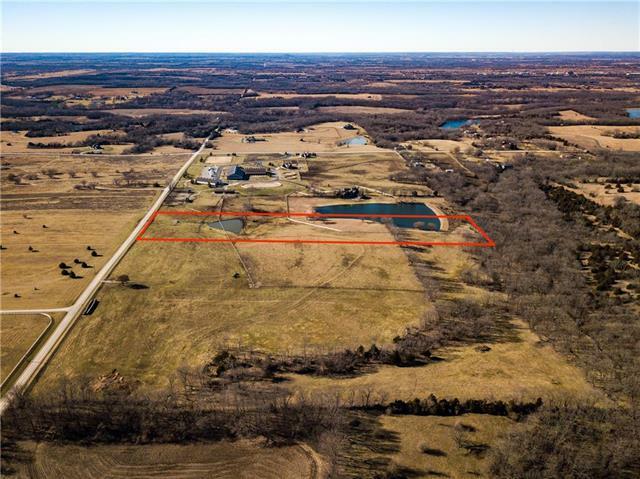 This parcel is very hard to come by, hilly, treed, pasture with room to build your barn, shop, pool, raise equestrian, livestock, farm, ranch, recreation, Enjoy all the tranquility that country life has to offer while still enjoying all the city conveniences nearby. This is the land you've been waiting for! High rated De Soto schools. Listing courtesy of Coyle Properties, Llc.